"It is with very heavy hearts that we make this announcement today," the post said. "We have enjoyed being in Bellefonte for 3 years now and will greatly miss all the smiles and fun times... Thank you for making us a part of your lives!" The shop's will remain open normal hours for the coming week until Feb. 17 or when supplies run out. 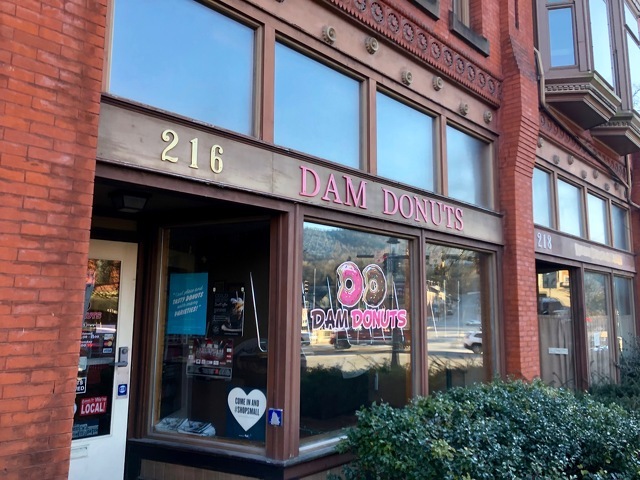 Owners Traci and Mike Beck opened Dam Donuts in the spring of 2016, offering freshly made donuts customizable with a wide range of toppings. 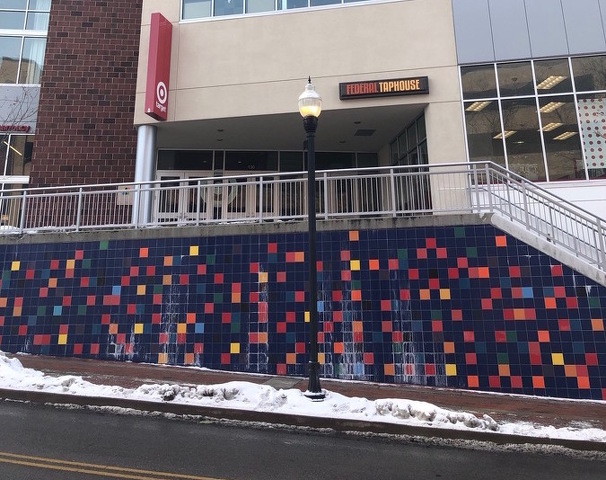 Ever since the Fraser Centre opened in downtown State College in 2016, rumors have quietly swirled about the colorful tile wall that runs along the Fraser Street side of the 13-story building, beneath the entrance to Target and Federal Taphouse.